The Far East has used and cultivated Peonies for over 4000 years. 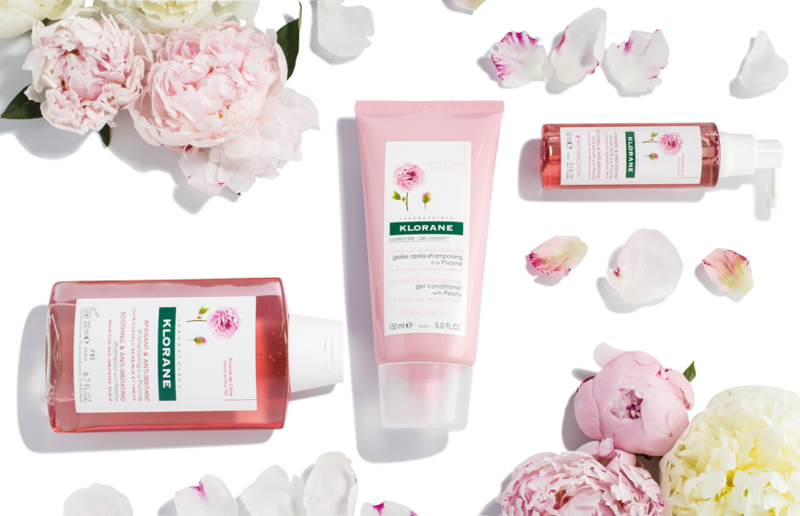 Klorane’s peonies are harvested in the Chinese provinces of Shaanxi and Gansu, following traditional methods respecting people and their surrounding environments. 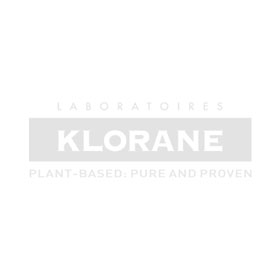 Klorane has selected the Paeonia lactifl ora Pall. species for its high content in Paeonifl orin, a natural molecule, found in the roots, with scientifi cally-shown properties to soothe sensitive skin and irritation. Use #ScalpSOS to be featured!